Texture vector graphics of a piece of wood with an organic pattern. Lighter lines on the dark background forming the realistic texture of the wooden surface. 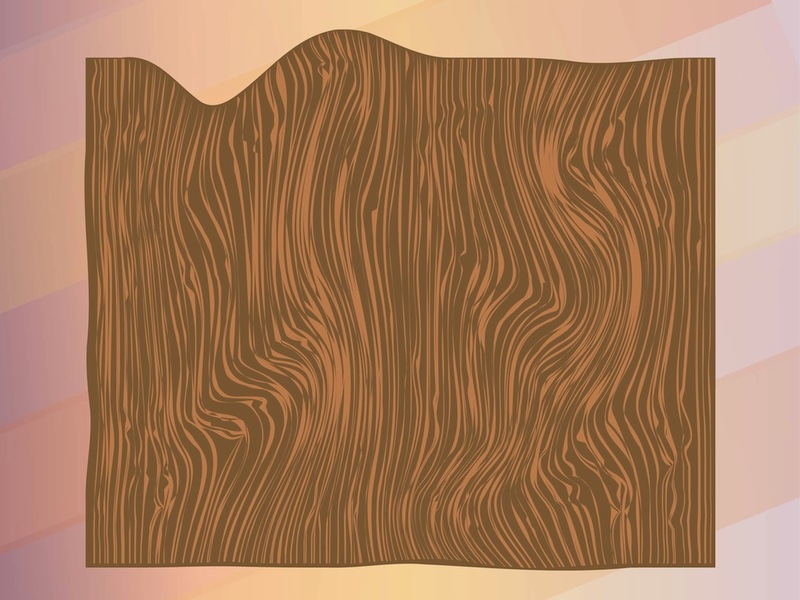 Free vector plank with a random shape to use in all kinds of background, backdrop images, posters and flyers. Vector templates for repairs and construction projects. Tags: Carpenter, Interior, Pattern, Plank, Realistic, Texture, Timber, Wooden.